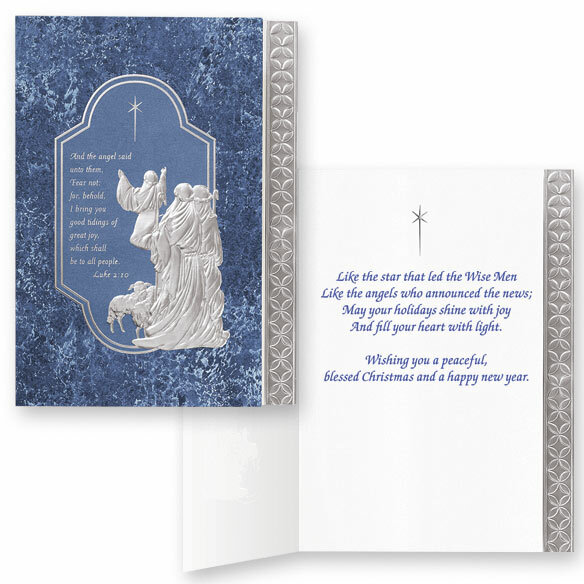 u003cpu003eShare the miracle of the angel’s message with a greeting of outstanding beauty. 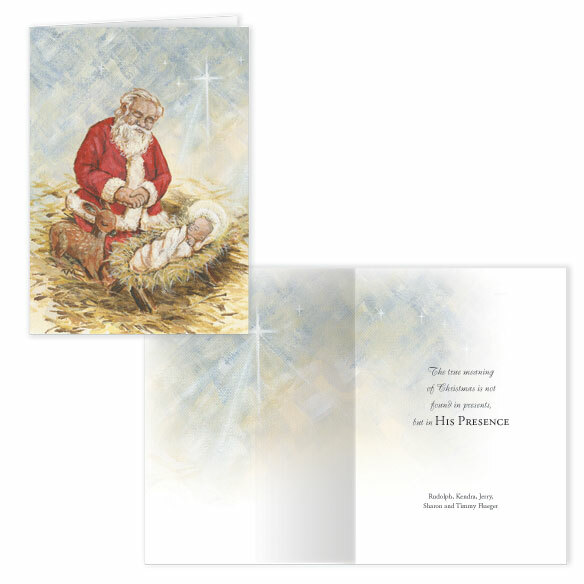 The short-folded cover features the shepherds, richly embossed and stamped in shining silver foil. 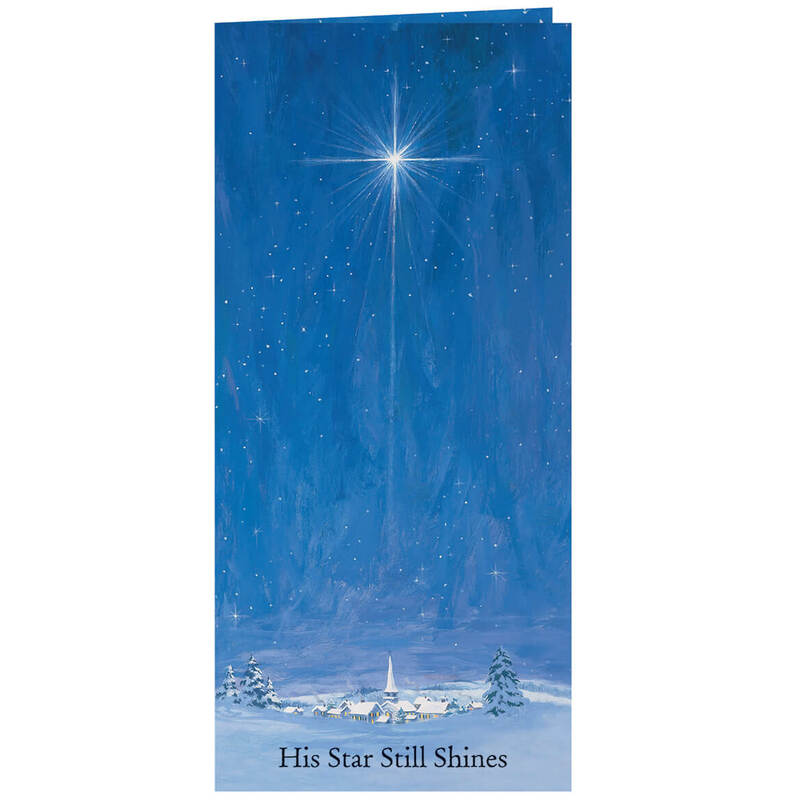 The words of St. Luke are there, too, all on a field of rich midnight blue. 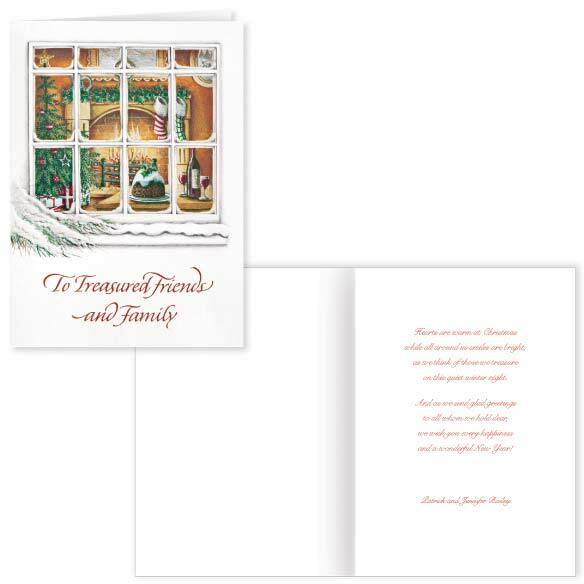 Inside, a silver band forms the edge and frames your words of greeting. 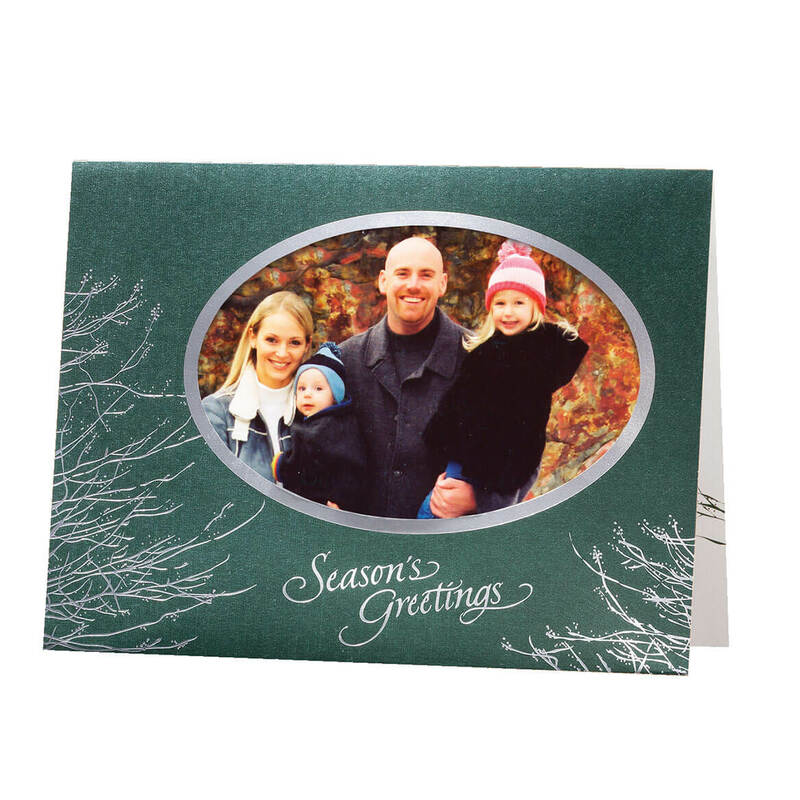 Fine vellum, 5″x7″, with white envelopes. Set of 20.u003c/pu003eu003cpu003eSpecify quantity (number of sets). 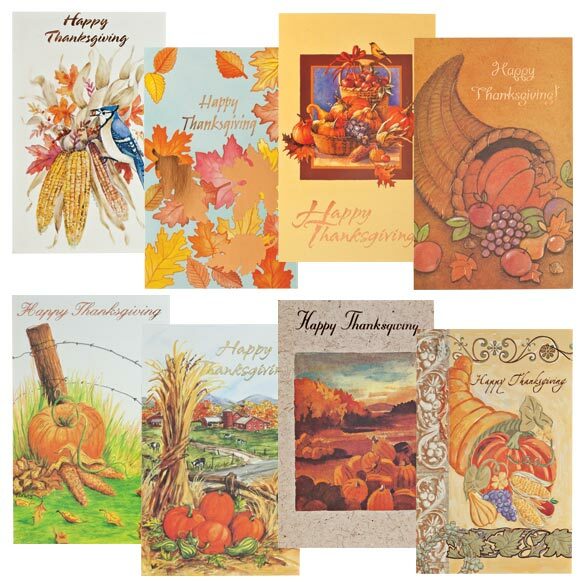 Price listed is price per set.u003c/pu003eSorry, at these special low prices, cards and envelopes cannot be personalized. 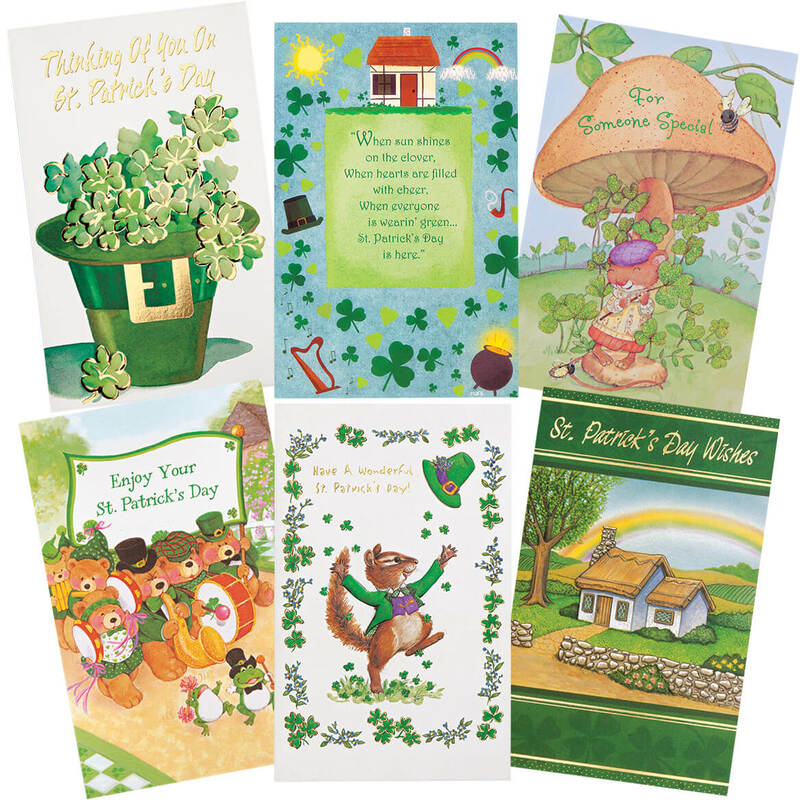 No pot of gold needed to spread St. Paddy’s Day cheer—this St. Patrick’s day card assortment includes 24 quality greeting cards at one wee, little price! 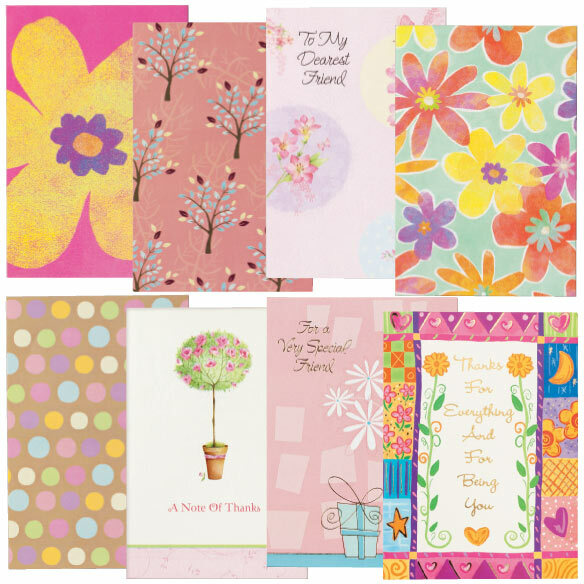 Making any Irish heart smile, the exclusive greeting card assortment features brilliant detail; some with foil accents, and all with cheerful verses inside. 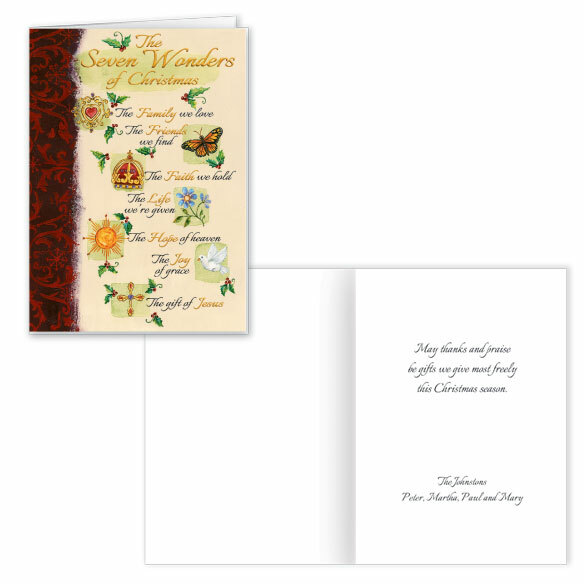 Set of 24 includes eight unique designs and sentiments appropriate for any age. Includes 24 envelopes. 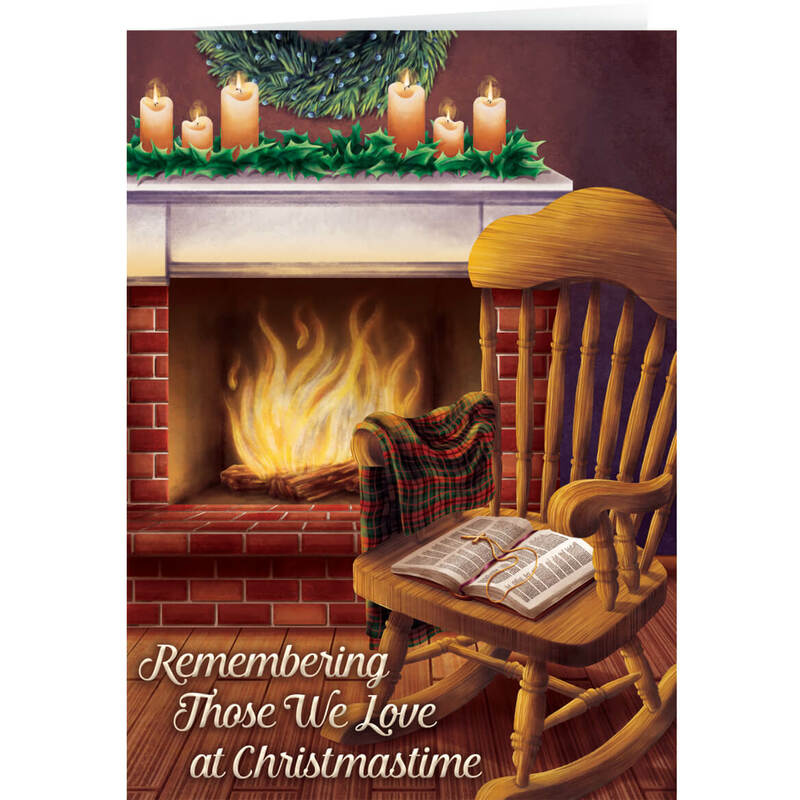 5″ x 7 3/4″.